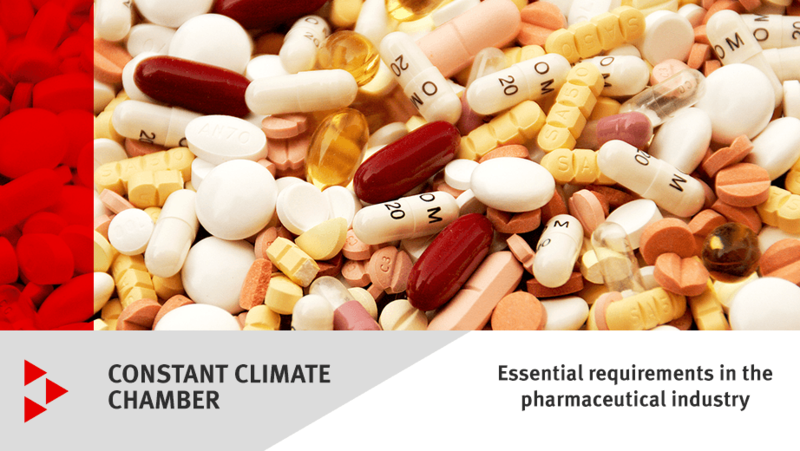 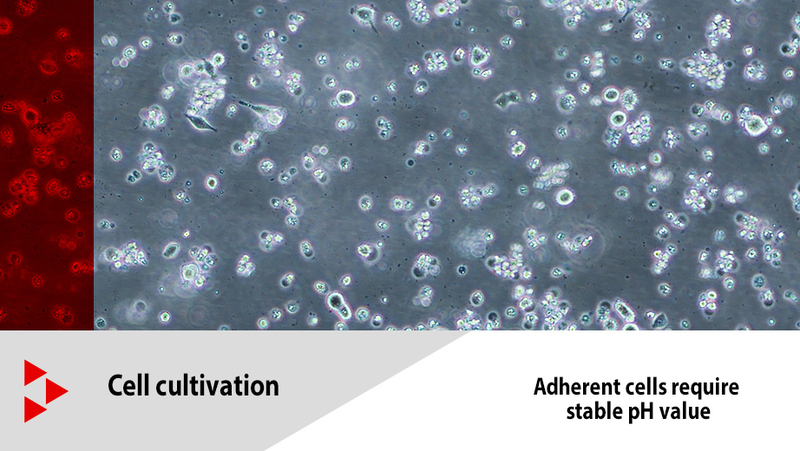 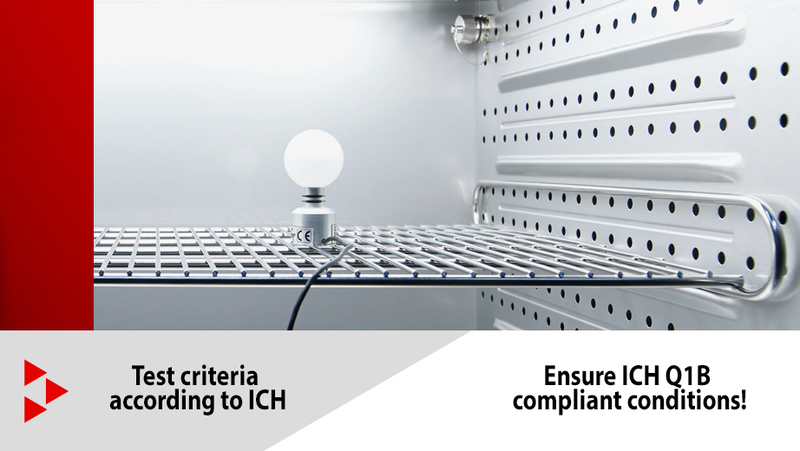 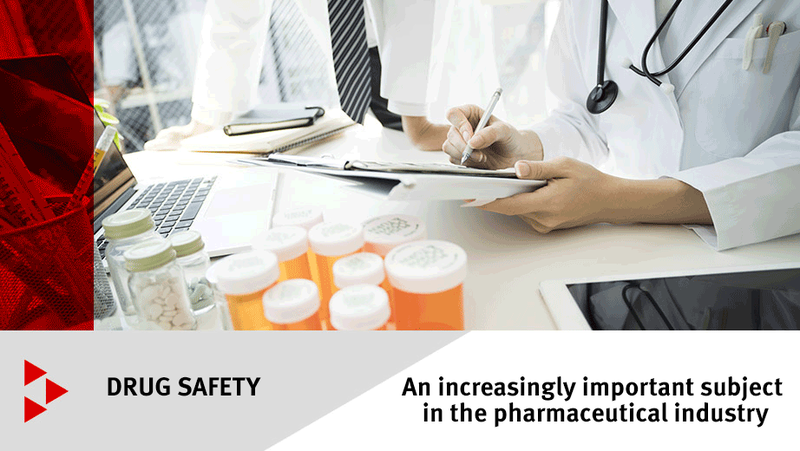 The 1996 guideline CPMP/ICH/279/95 Q1B describes the process for carrying out photostability tests on new active substances and medicinal products. 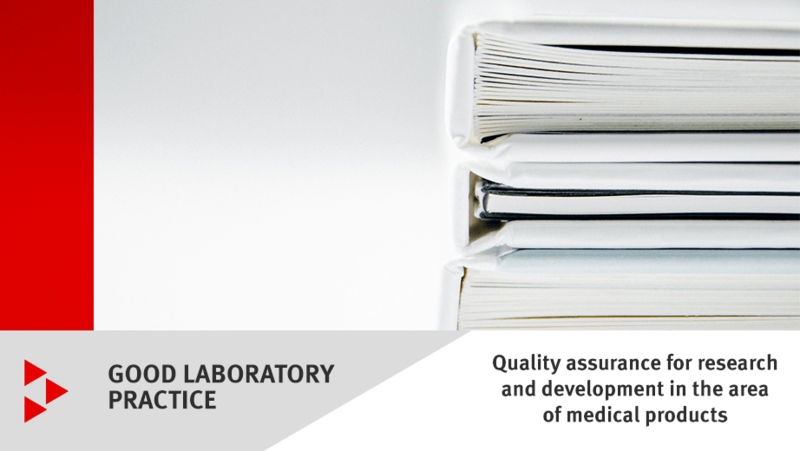 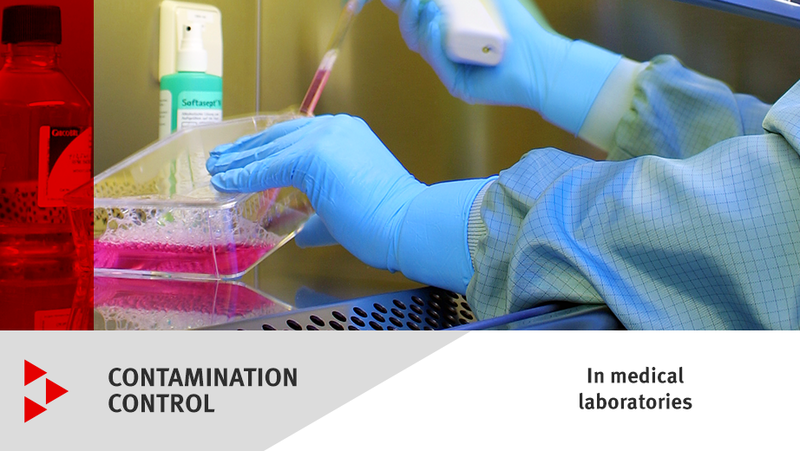 What exactly does "Good Laboratory Practice" (GLP) involve? 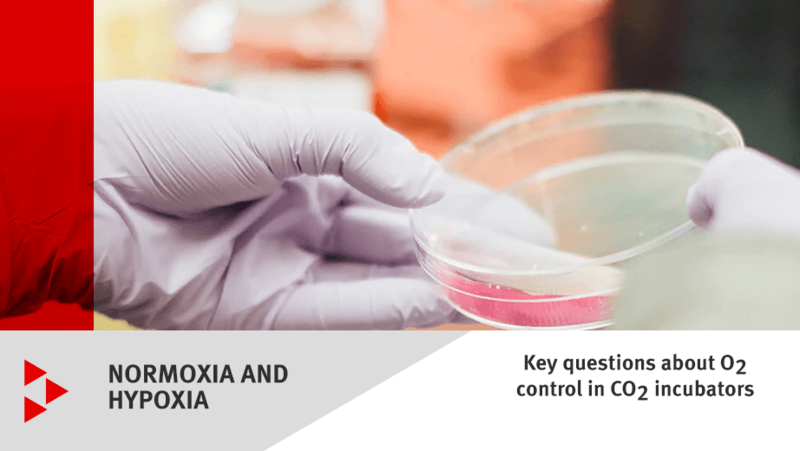 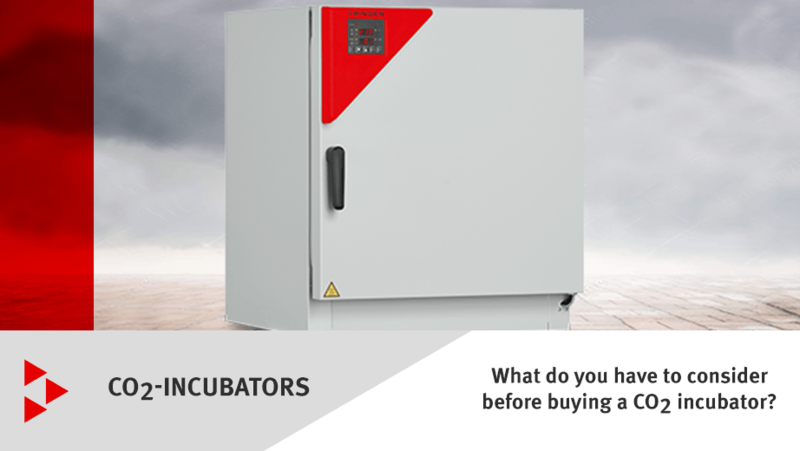 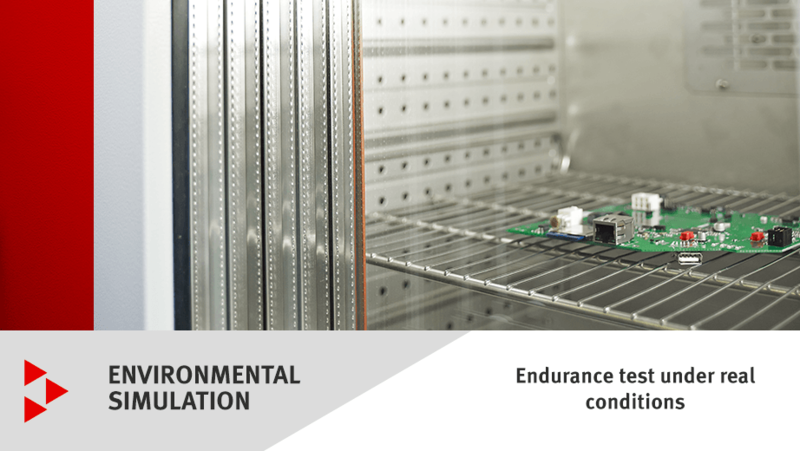 What do you have to consider before buying a CO2 incubator?